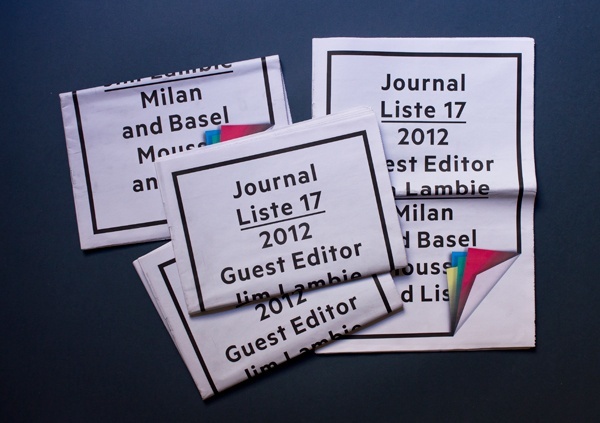 Mousse was commissioned by LISTE, the young art fair in Basel, to create a journal for the 17th edition of the fair. 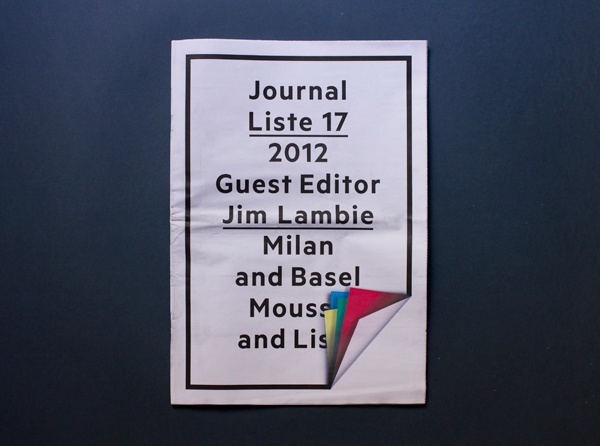 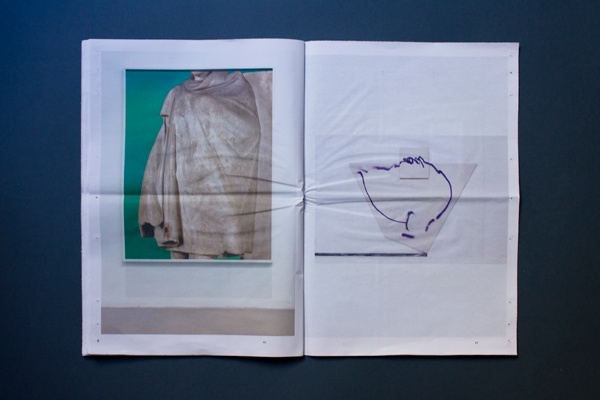 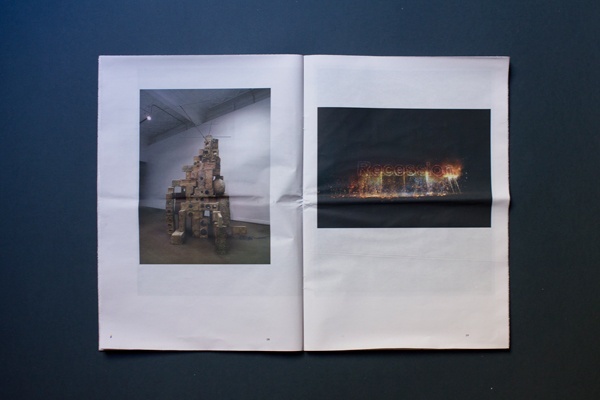 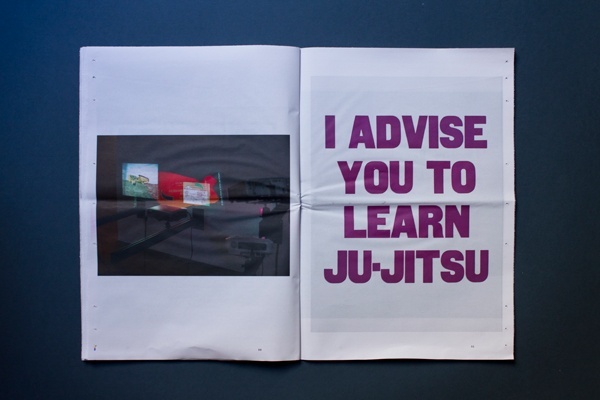 Jim Lambie was invited to create the publication, and was given carte blanche to act as photo editor of the journal. 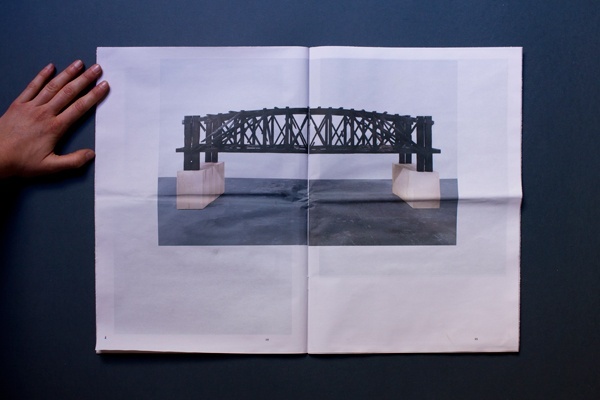 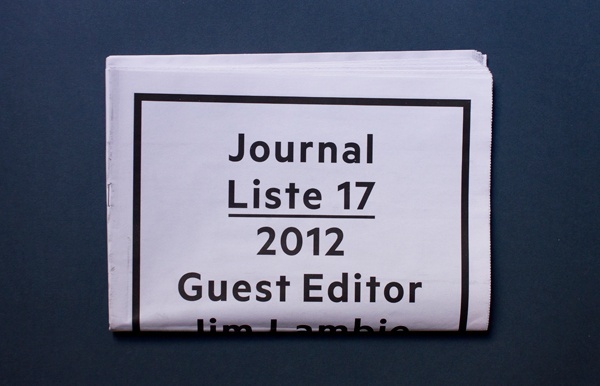 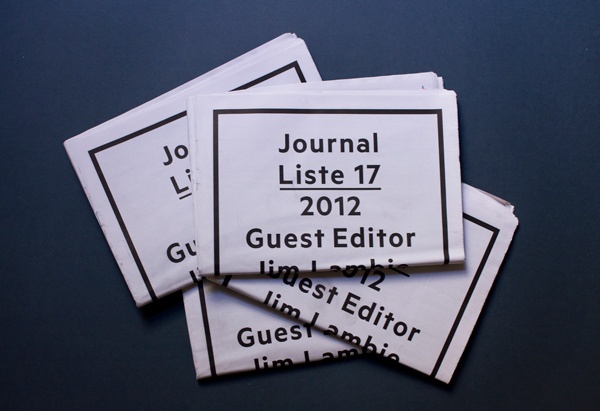 The content of the journal was art – images of work by artist who will be showing at LISTE 17. 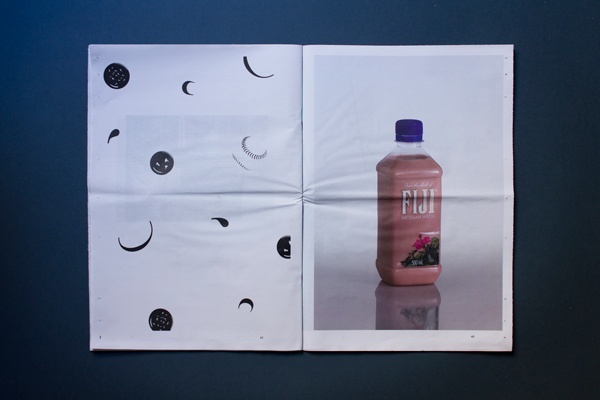 No texts throughout. 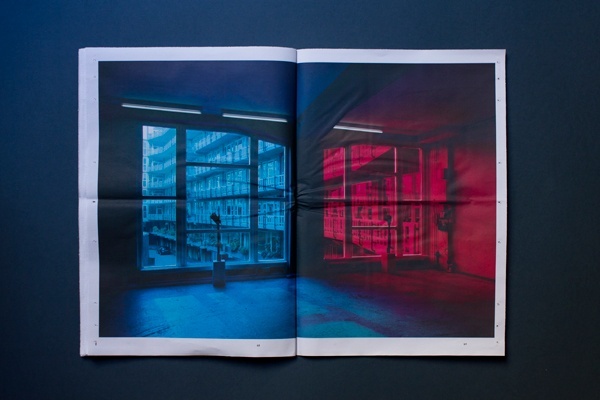 The newspaper was a visual itinerary.